Medical operations and surgical procedures are very delicate. When you are a doctor, you know that each time you perform this activity, your patient puts his or her trust — and life — in your hands. You have to be very careful each time you hold a scalpel to cut open the body of your patient. Every single second count. Surgeries, especially the complex ones, sometimes serve as the thin line between life or death. Before doing any surgical procedures, it is important that you have complete knowledge of your patient’s conditions, the type of surgery to be performed, and the exact body part or organ that needs to be fixed. Any smart doctors know this; you cannot just jump into the operating table without any knowledge at all. It would mean walking in a dark forest without any torch — life-threatening and foolish. It pays to prepare before executing any surgical procedures. Aside from saving the lives of many people, it can also save your license and reputation as a doctor. To make sure that you are ready to operate, it would be a huge help if you will use 3D surgical models, especially for complex cases. Why are 3D surgical models important? Thankfully, there are numerous technologies today like magnetic resonance imaging that lets doctors see through our body and determine the underlying problems. 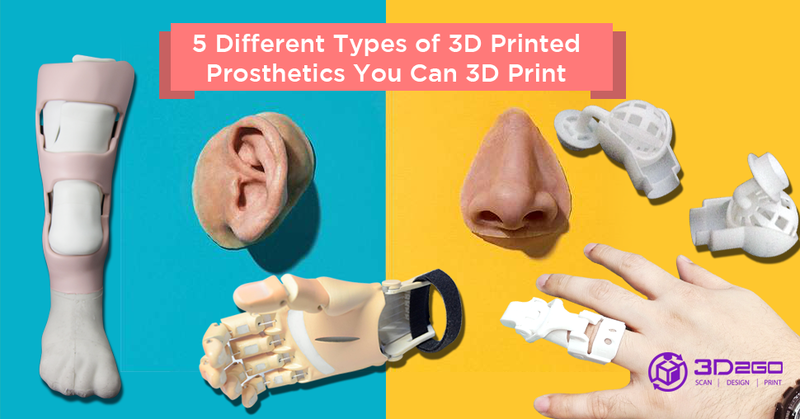 But if you desire for more successful operations, making use of 3D surgical models can guarantee you of more successful and faster surgeries. A team of physicians from URMC, from which Ghazi is included, have developed artificial organs and human anatomy models that resemble the real thing. The team aims to use this to rehearse complex cases before the surgery. By using this as a surgical guide, rest assured that it can help surgeons “eliminate the unknown, increase safety, and improve the quality of care. Who would like to have their body open for such a long time? Inside the operating room, accuracy, speed, and proper communication are crucial. 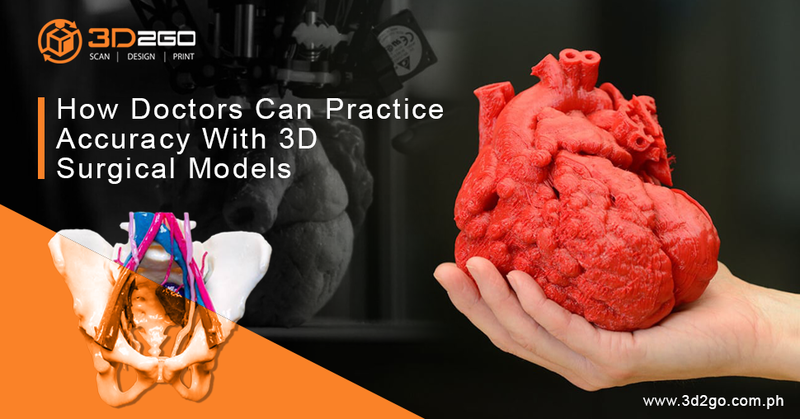 By using 3D surgical models, doctors can lessen at least 10 percent of their operating time, a recent study based on data from Northwell revealed. This is possible because if doctors rehearsed the operation on 3D surgical models, they will know what method will work best for the case. When the actual procedure takes place, there’s a slimmer chance that they will second guess what to do and will just proceed in doing what they rehearsed. By reducing the time spent on operating rooms, medical institutions can also save up to 10 to 15 percent of their annual fees. To grasp or to ignore? The recent technological developments have shown, when used properly, how it can benefit the human race. 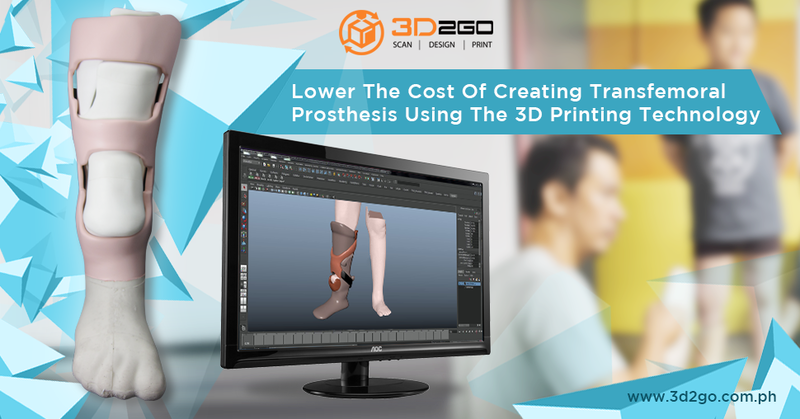 The use of 3D surgical models is now fast becoming the future of medical surgeries. If you are a doctor, will you take advantage of it? Or will you ignore it and stick to the traditional way of surgery? Contact us now and let us 3D print your surgical model!